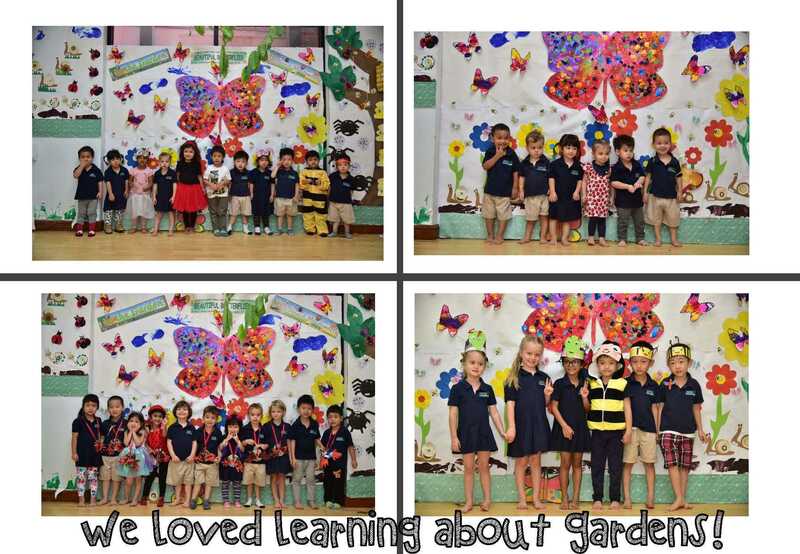 Ladybirds, grasshoppers, caterpillars … oh my! Hampton has been taken over by creepy crawlies, both big and small. 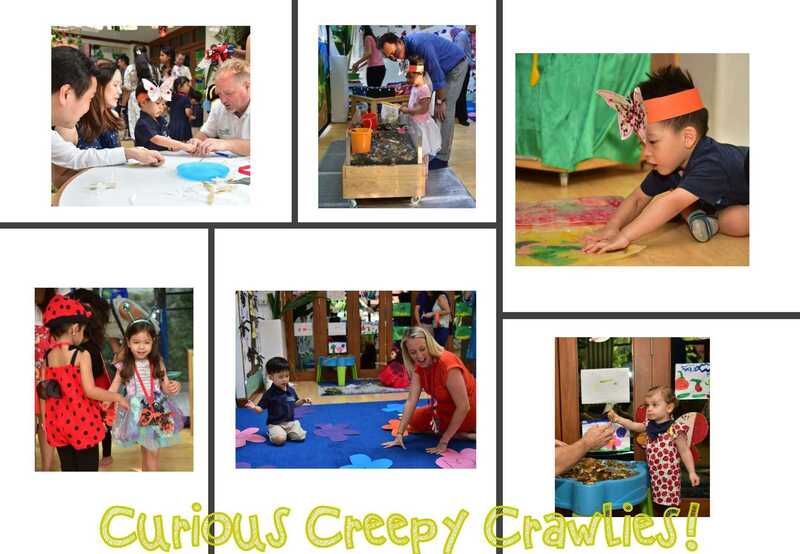 Since the start of Term 2, all Hampton children have been captivated by our schoolwide minibeast theme. 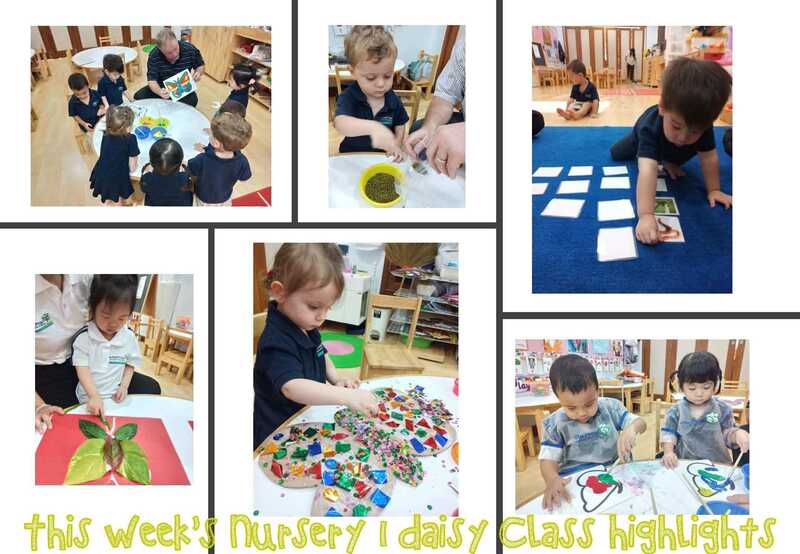 Our littlest learners have practised their colours, sizing vocabulary and learned how the different minibeasts move through their interactive and creative classroom activities. Our oldest learners dove in to the theme a bit deeper and now have a greater understanding for the lifecycle processes of some of their favourite bugs, learned about the great importance that minibeasts have and play in our gardens and even did some gardening of their own as they understand the need to take good care of our plants! 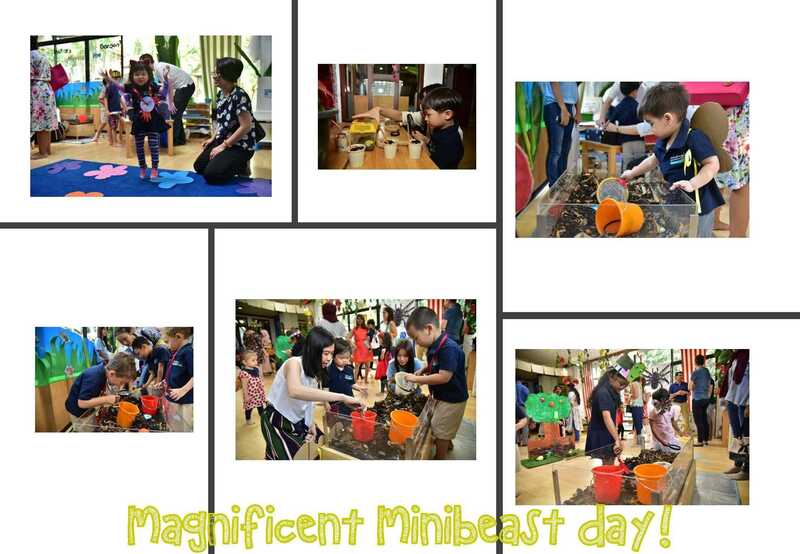 All of our children’s learning was celebrated today at our ‘Minibeast and Creepy Crawlies Day’! 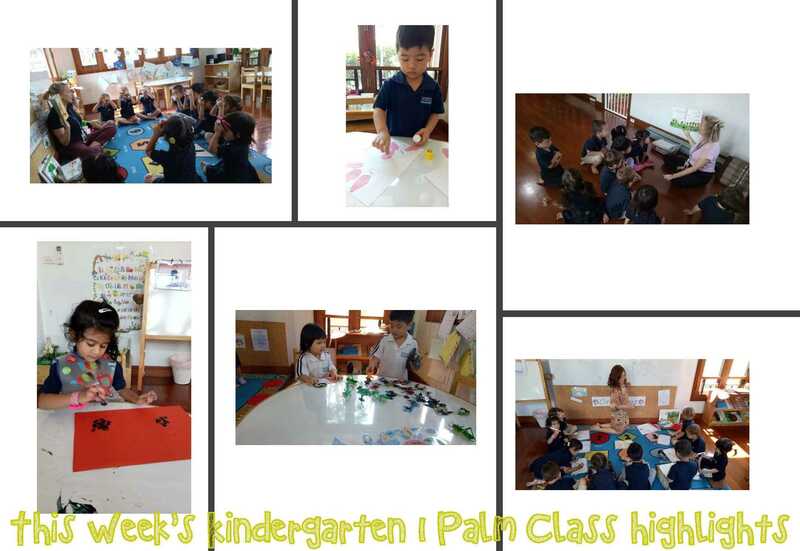 Games were played, vocabulary was used, bugs were found, fruits and vegetables were touched, and crafts were constructed. A fun day was had by all and we thank you for joining in our celebration of learning! 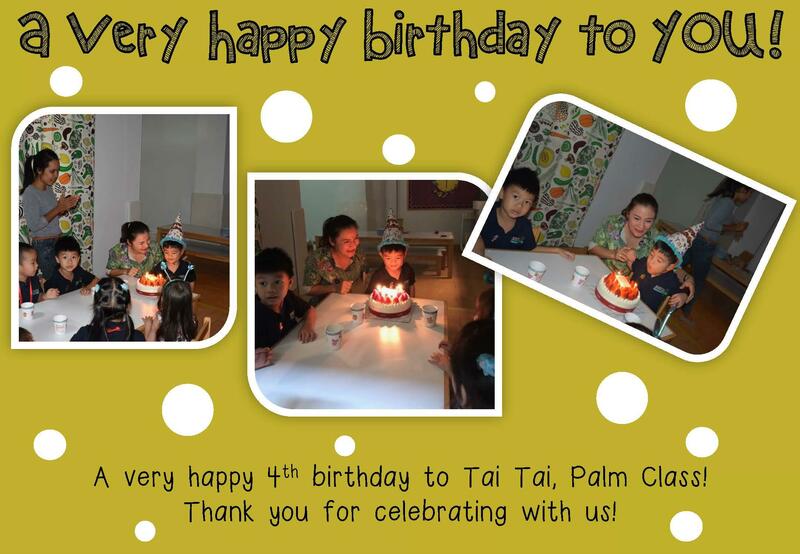 Enjoy the pictures which are included in this week’s newsletter! 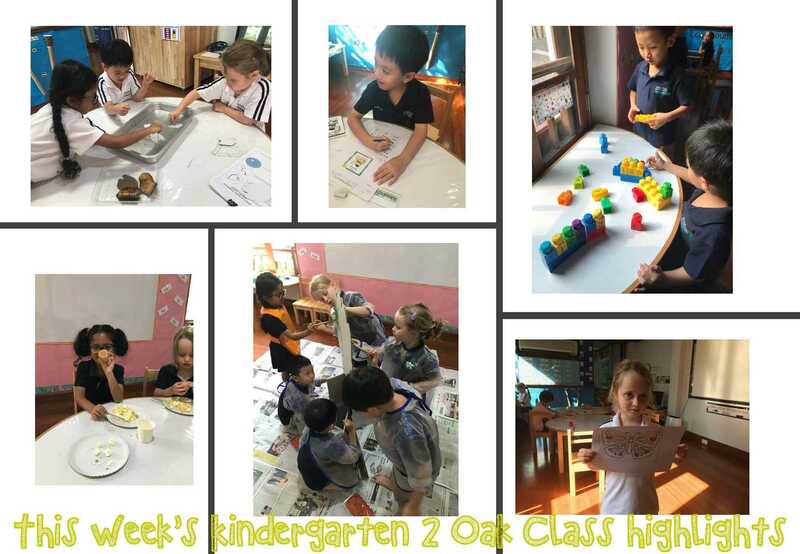 This week also marked the beginning of Term 2’s After School Club programme! 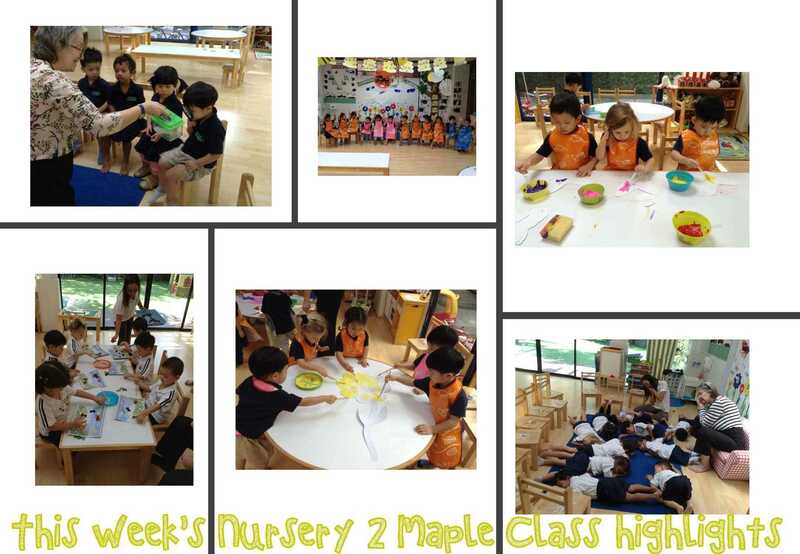 We are off to a fantastic start and the children are thoroughly enjoying each of their activities. 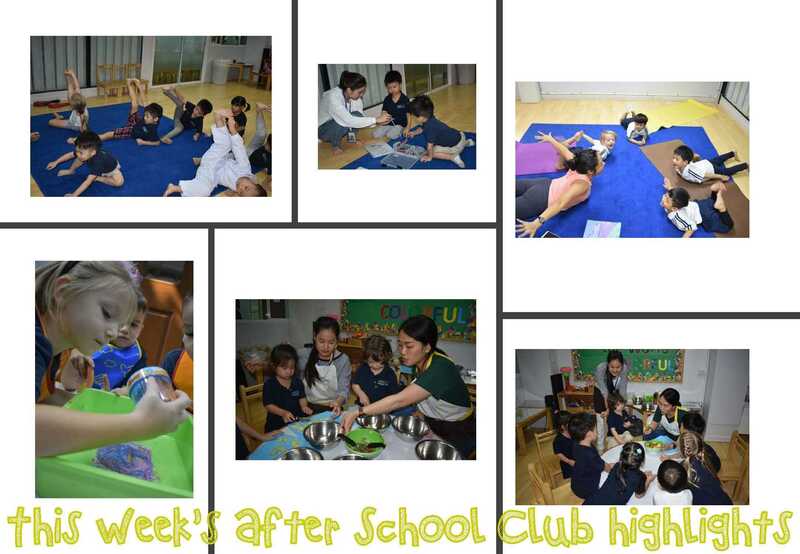 Included in our weekly newsletter’s will be a page devoted just to our After School Club programme where you can see highlight pictures each week. 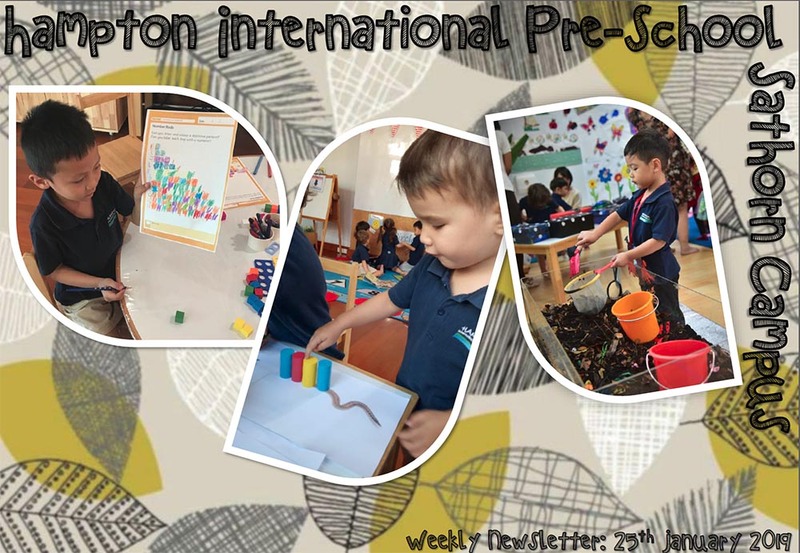 This week the children practised stretching and kicking in Taekwondo, made beautiful spinning tops in Art, demonstrated great flexibility in Yoga, constructed castles using step-by-step instructions in Bricks and made a yummy pizza treat in Cooking! Well done to all participants; keep up the great work! As January quickly comes to a close, we greet February with open arms as we have two very fun upcoming celebrations. First up, Chinese New year is right around the corner! 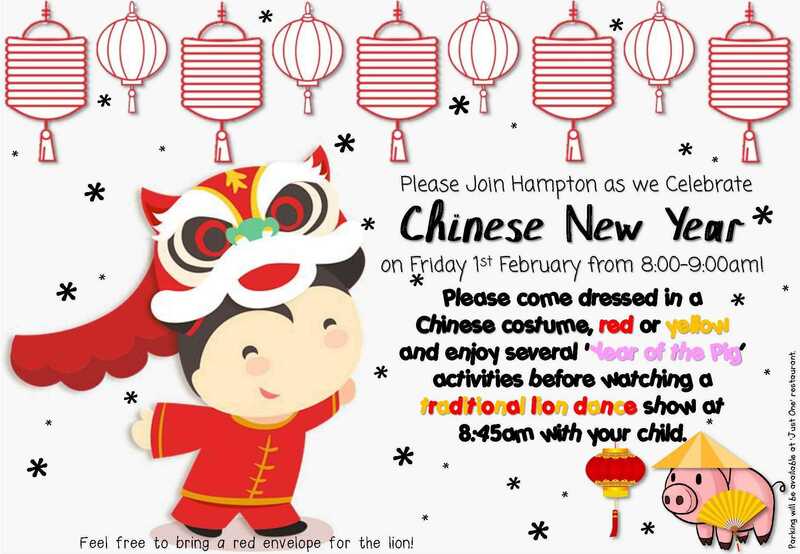 We do hope you can stop by and enjoy a traditional lion dance show on Friday 1st February at 8:45am with your child (please see invitation at the end of this week’s newsletter). 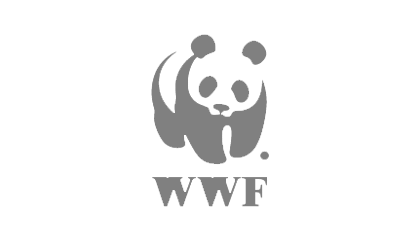 Sports Day this year will be celebrated on Friday 15th February – a day after Valentine’s Day which means that we will all be celebrating our healthy hearts with some fun games and exercises as a whole school! 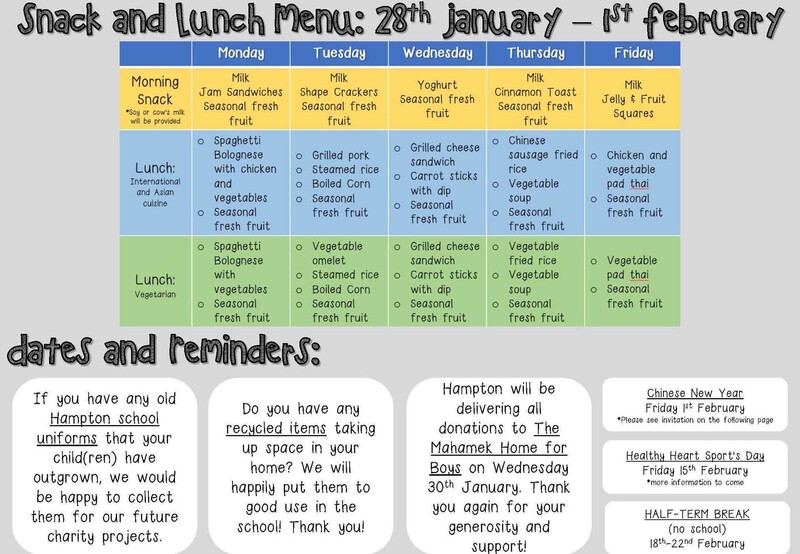 Please do read through our weekly newsletters to ensure you receive all important school information and updates! 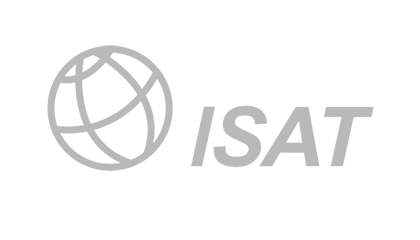 To ensure that Hampton remains happy and healthy we encourage you to monitor your child’s health at home. 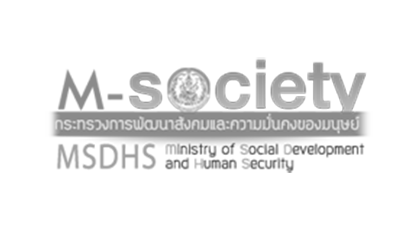 Due to the increased unhealthy air quality, schools in Bangkok are experiencing higher numbers of children displaying common cold symptoms. If your child is unwell, we kindly ask that you keep him/her off from school to best monitor their health. 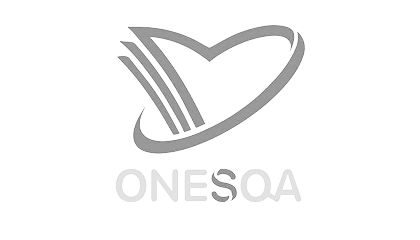 Please phone the school office and inform us of their absence and health status as this aids greatly in our ability to best observe the school. 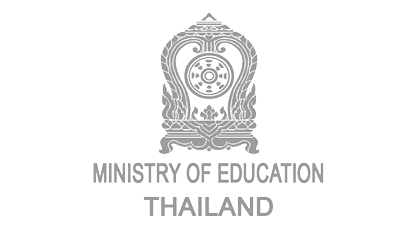 We thank you for your understanding, cooperation and support.